A little game of pool is always good fun and MacPool makes it possible. We liked the sleek graphics, the way the balls roll, the semi transparent interface window and the colors used in the game. Hitting balls is all done by dragging your mouse to add force to your shot and calculate the angle. You use the arrow arrow keys to adjust the hitting point on the ball and add effects like top spin. 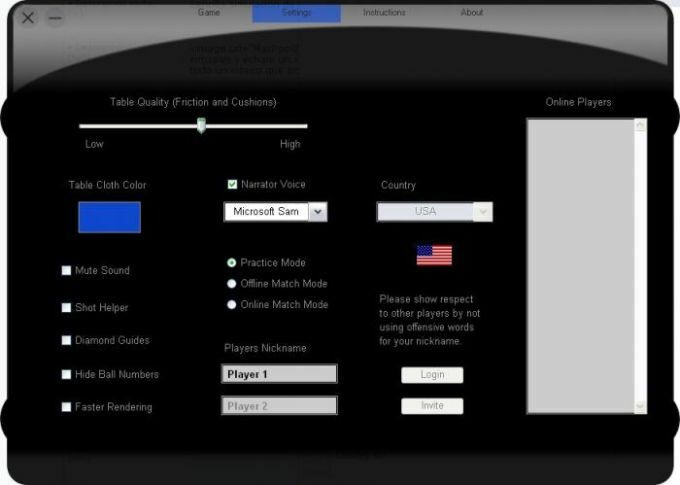 The game offers detailed instructions for anybody who might not know the rules of pool and the advanced settings, available from the top menu, allow you to set table cloth color or table quality (traction and cushions). You can supposedly play online against competitors from anywhere in the world, but we never managed to connect with anyone when we tried out MacPool. There's more than a dozen narrator voices to comment your play, some of them rather annoying and others amusing. MacPool is an entertaining pool game. Although the controls are a bit tricky at first, once you get used to it it should prove loads of fun. 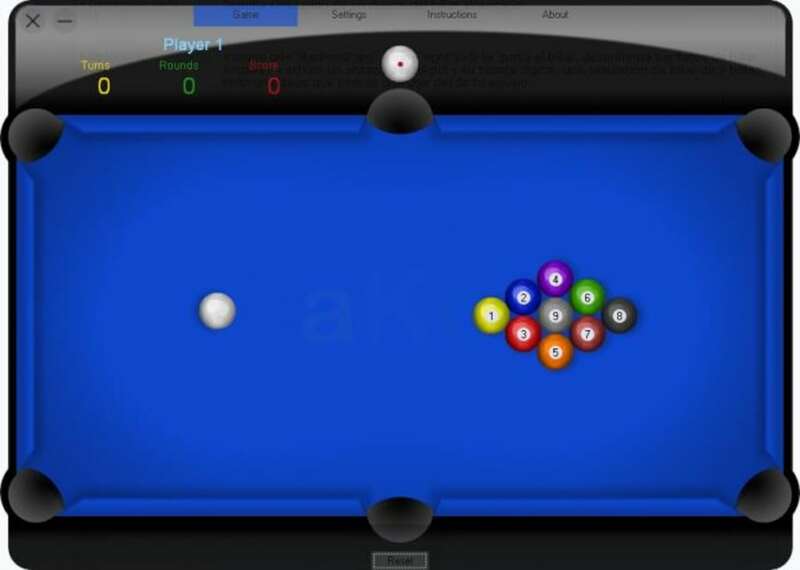 MacPool is a simple and easy to play computer simulation of the popular 9-Ball Pool game. In Nine-Ball Billiards, each player has to shoot the lowest ball on the table first, and the one who pockets the nine-ball wins. Amazing Online Game Mode to enjoy hours of fun with connencted players around the globe. Tell your friends (Win or Mac) to do the same and experience the emotions of playing real Pool from the convenience of your computer. MacPool is the perfect complement to your iChat, Skype, MSN, or any other messenger application when you want to have some fun with your remote friends or family. What do you think about MacPool? Do you recommend it? Why?